Robert "Bob" Duff, 89, of Eaton, passed away Nov. 25, 2017, at his residence. He was born Nov. 5, 1928, to Cleveland J. and Allice Elizabeth (Hellyer) Duff at one mile north and 1¾ miles east of Eaton on the home place. In January 1946, he enlisted in the Navy at the age of 17. He earned the World War II Victory Medal and was honorably discharged in January 1947. Upon returning from the Navy he helped his dad farm and feed sheep. He worked on a ranch in Nebraska, and returned to Colorado where he had a custom hay grinding business and then worked for Farmland Industries until his retirement. Mr. Duff celebrated his 89th birthday and his 66th wedding anniversary just prior to his passing. Mr. Duff married Gloria F. Erickson on Nov. 24, 1951. They had three children, Jerry D. of Eaton, Lynn M. of Arlington, Texas, and Barbara A. of Greeley, Colo. He was an avid fisherman and enjoyed hunting pheasant, deer, elk, sage hen and camping. One of his greatest enjoyments in life was taking his children, grandchildren, and great- grandchildren fishing and camping at area lakes and in the mountains. He was a lifetime member of the Ault VFW Post 4334. He is survived by his wife, Gloria "Susie"; his children; grandchildren, Kirk Schoneman of Pagosa Springs, Colo., Nathan Schoneman of Arlington, Donald Dietz, Jr. of Gilcrest, Colo., Travis Dietz of Firestone, Colo., and Megan Dietz of Platteville, Colo.; great-grandchildren, Zachery Hebert of Lafayette, La., Wesley Schoneman, Kaitlyn Schoneman and Benjamin Schoneman of Arlington, Alyssa Dietz, Devon Dietz, Avari Holman and Brandon Holman of Colorado; and two other special children who also called him grandpa, Nick and Savanah Mathena. 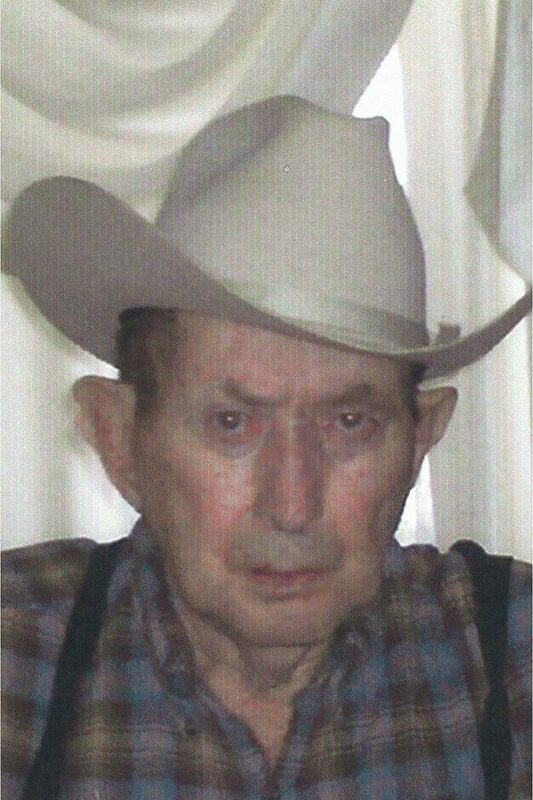 Mr. Duff was preceded in death by his parents; nine sisters; five brothers; and grandson, Darrell Dietz. Graveside service was held Dec. 1, 2017, at Sunset Memorial Gardens followed by a reception at Adamson. Memorial contributions may be made to "Ault VFW" in care of Adamson Life Celebration Home, 2000 47th Ave., Greeley, CO 80364. Condolences may be sent to adamsoncares.com.